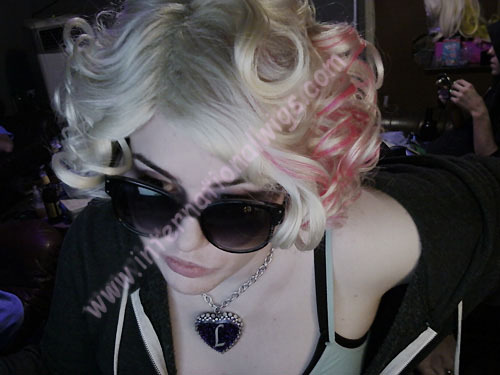 Terri wears our Rose wig by Sepia. 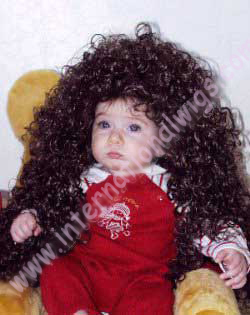 "I am very pleased with this wig. I fooled quite a few people." Princess wears Lioness by Mona Lisa. 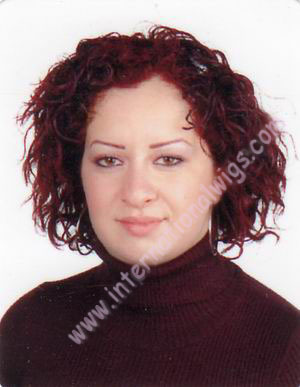 Michelle wears Nataly XL by New Look in color 24BT18. Sylvia wears our New Tina wig by Sepia. 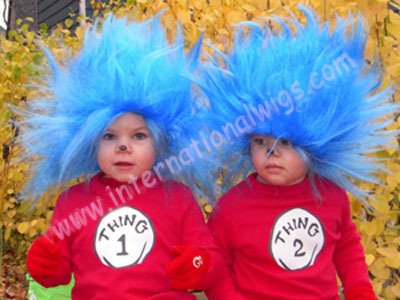 "I'd figured the 'New Tina' wig I got from you on Ebay would look good on me, but I had no idea just HOW good! If that hairdo looks so fabulous on Tina Turner, Liz Taylor, Shirley Bassey, and ... me, it'll look fabulous on just about ANYBODY!" Melissa wears our Aleesha extra-long wig by New Look. 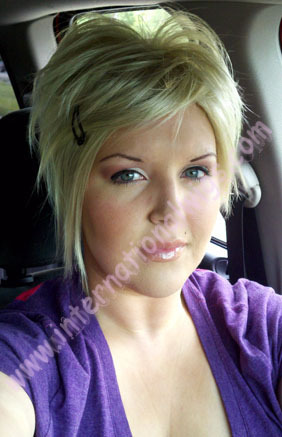 Andrea is wearing the Brooke wig by Sepia. 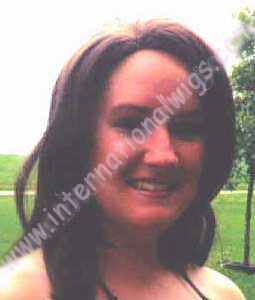 "I'd like to share a photo for your site of me in my Brooke wig which I wore to a friends wedding. I had my hairdresser trim it. On that particular day I wore it as a fall. Gives me the best of both worlds. I had so many positive comments about my hair, and no one knew it wasn't mine. Thank you." 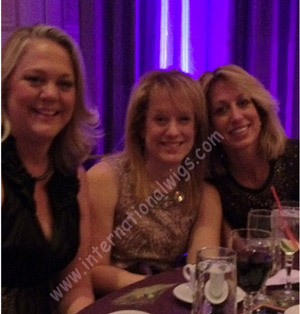 Lynda is wearing KC_Snazzy and Jazzy by Sepia. Susie is wearing the Perfect wig by Sepia. 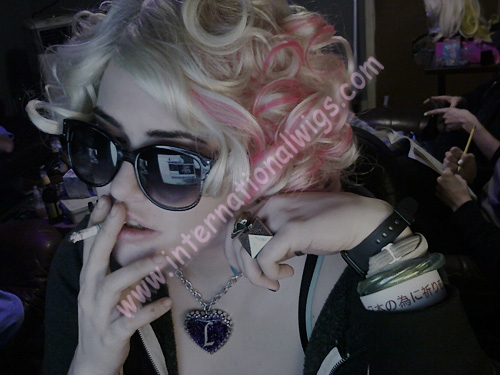 This is me in my new wig (Perfect) This is color 8. 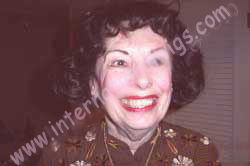 I have been wearing wigs for nineteen years; I have alopecia areata. 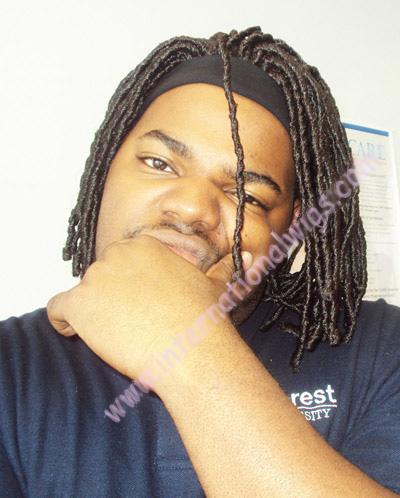 I am a model by profession so I wear only the absolute highest qualities of wigs. I admit I was skeptical in purchasing this item, but it passes the test and I am your newest customer! Thanks! 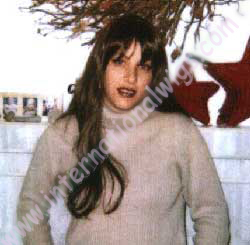 Tiara is wearing the Riva wig by Mona Lisa. 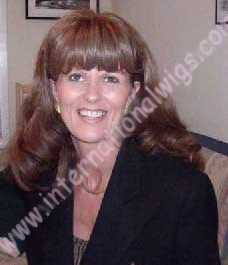 "...it is the most comfortable wig I have ever had. I receive compliments on it whenever I wear it. Furthermore, I am planning to buy more of the same in different shades. I love the way it holds its shape. 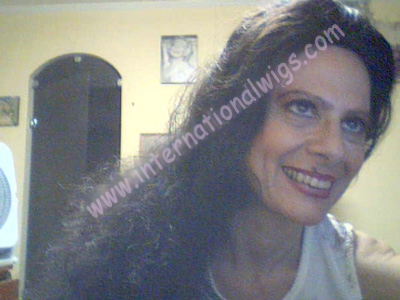 I love wearing wigs because: 1 - I never have a bad hair day, 2 - I save lots of money & time by not having to go to the beauty salon, 3 - They are lots of FUN. 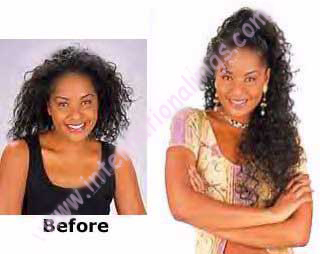 My own natural hair is impossible to keep a setting & has thinned out considerably with time & due to medications. 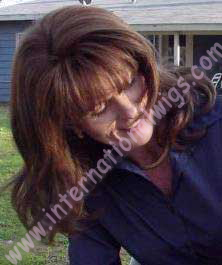 This provides a great solution & your company gives fantastic value & excellent service." Tricia has had the Sepia Leslie wig cut a bit shorter, and with bangs. 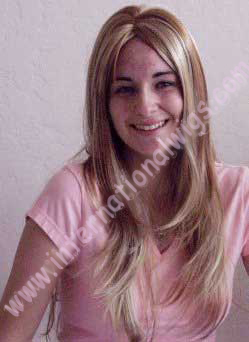 A very easy wig to customize to your features. 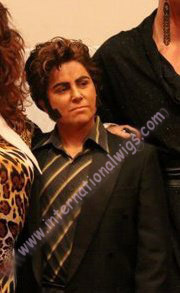 Terri is wearing the Teresa wig by Sepia. Pamela is wearing the Niki 3/4 fall by Sepia. Sharon is wearing the Linda wig by New Look. Suzy wears Kelly wig by Sepia. Toni is wearing the Kelly wig by Sepia. 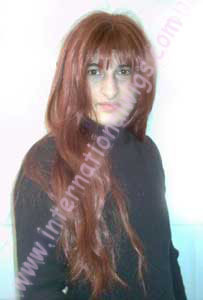 Sammy wears Aleesha Extra Long synthetic wig, in #130 - Fox Red. 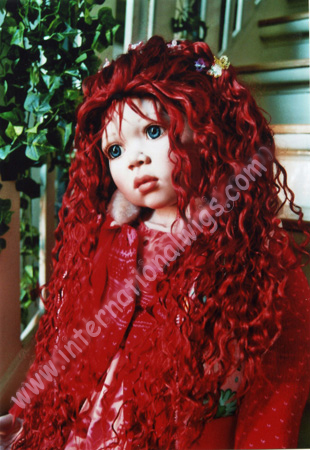 Marilynn wears our WB-800 synthetic wig, in #27 strawberry blonde. Joy wears our FA_FUNNYEYESDUMMYGLASSES Funny Eyes Dummy Glasses. 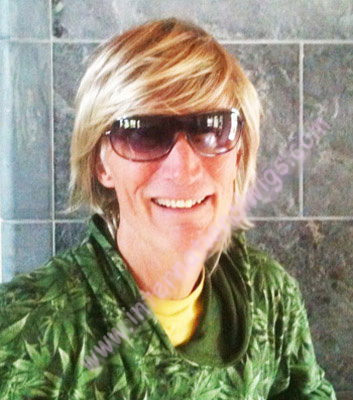 Sam Wears our Trend European GM_BENNY wig. 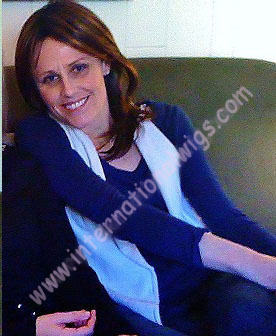 Donna wears our GT_HELEN wig. 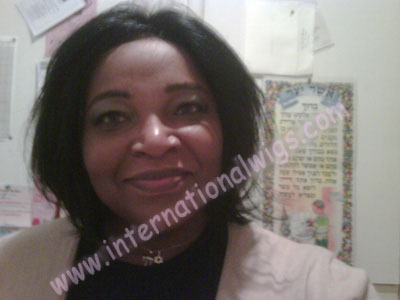 Natasha wears our GT_STRINGFALLDC drawstring wig. 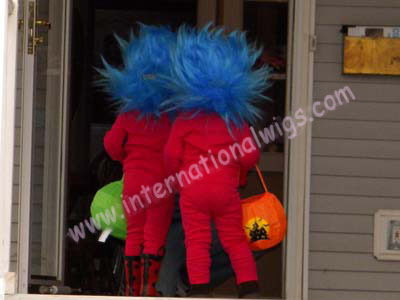 Natasha wears our GT_STRINGFALLDCC drawstring wig. Ivy wears our GT_GENA synthetic wig. 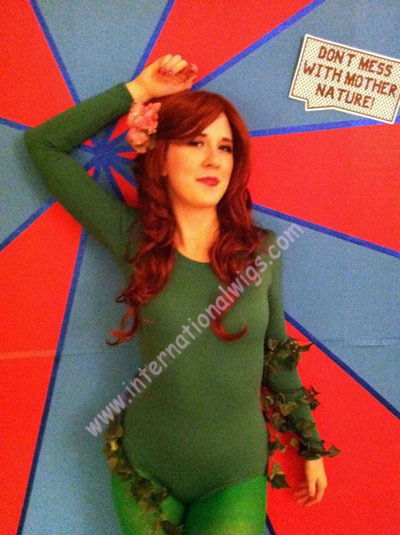 Ivy wears our WA_Electra synthetic wig. 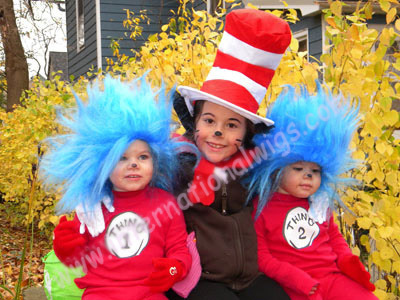 These adorable kids wear our LC_TROLL1 costume wig to go with their Thing 1 and Thing 2 costumes. 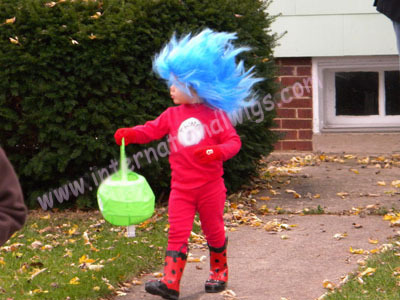 LC_TROLL1 (Great for Troll or Thing 1 and Thing 2 costume). 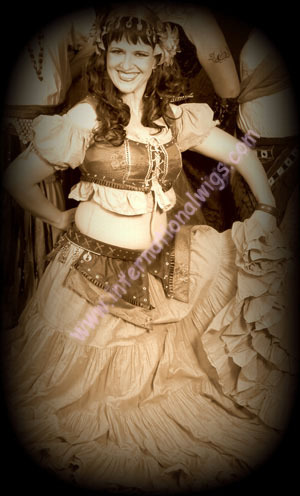 These bellydancers wear Carlotta by Mona Lisa in assorted browns. Pammy wears Pamela by Mona Lisa (braided). Beth wears Denise by Trend European. 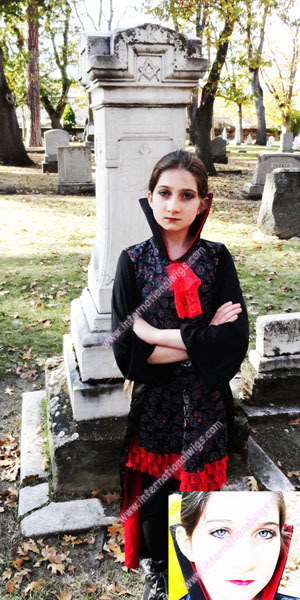 Carla wears Carlotta by Mona Lisa. 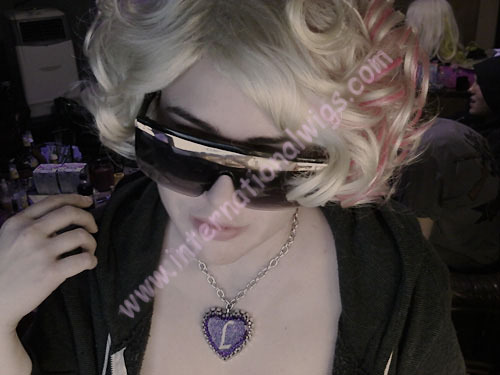 Emily wears our Lady Gaga style wig by Nirvana. 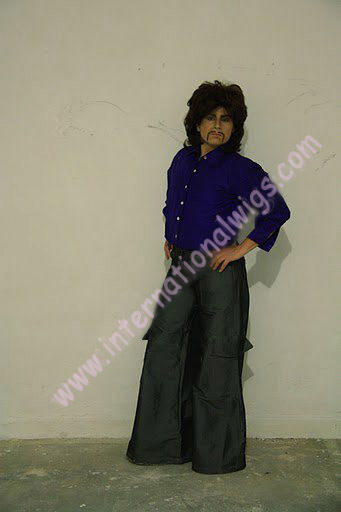 Pat wears our Johnny wig by New Look. 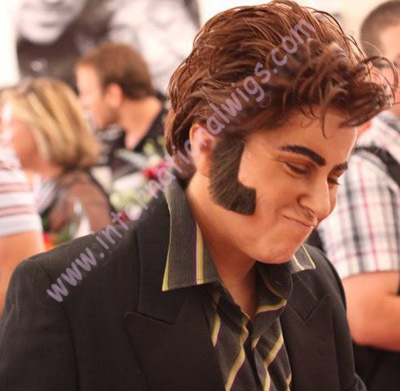 Pat wears our Side Burns by Lacey. 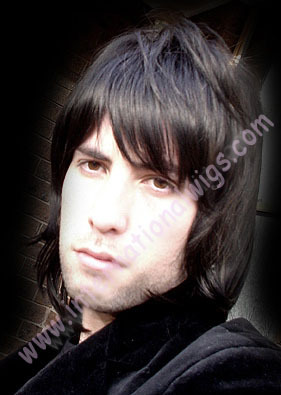 Pat wears our Tempted wig by Nirvana. 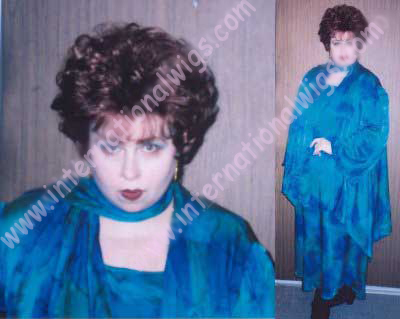 Pat wears our Billie wig by Mona Lisa. 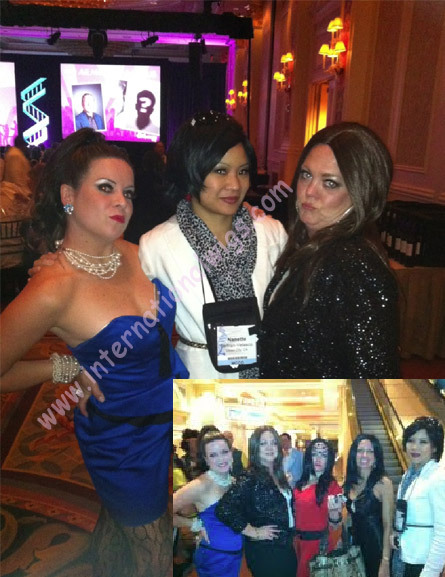 Stacy wears our Diva wig by Jon Renau. 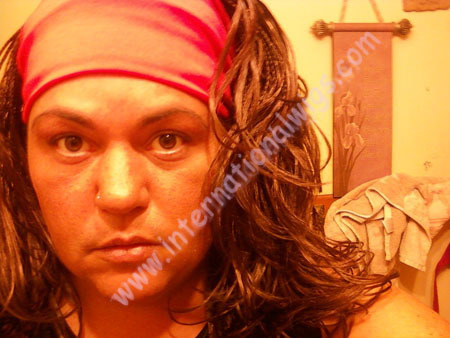 Stacy wears our Alia Lace Front wig by Jon Renau. Cindy wears our Nirvana wig by Addicted. 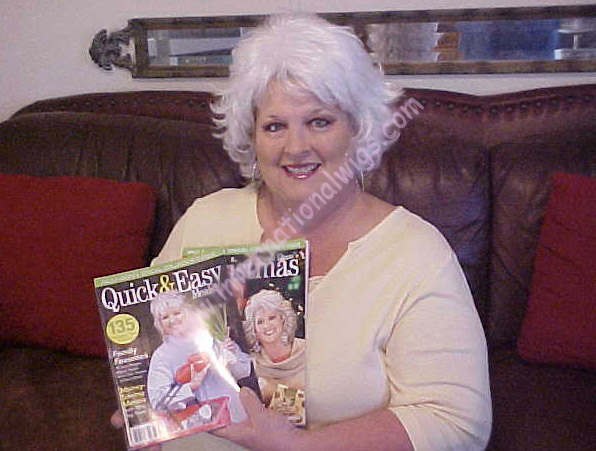 Sandy wears our Paula Deen wig by Lacey. Nancy wears our Julienne wig by Nirvana in Strawberry Blonde.